In the restaurant you will find a typical and rustic atmosphere, as it is in the best Venetian cusine tradition. Please note Monday evenings and Tuesday. 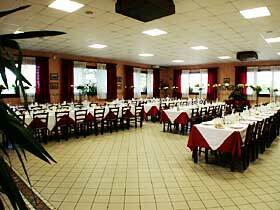 Ristorante da Maurizio is ideal for small and big cerimonies such as, wedding banquets, baptisms, confimations.